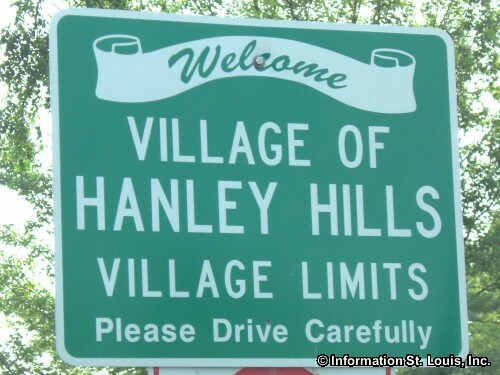 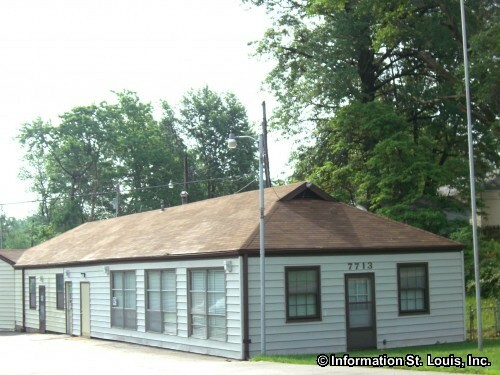 The Village of Hanley Hills is located in Mid St. Louis County in the northeast corner of the intersection of Page Avenue and Hanley Road. 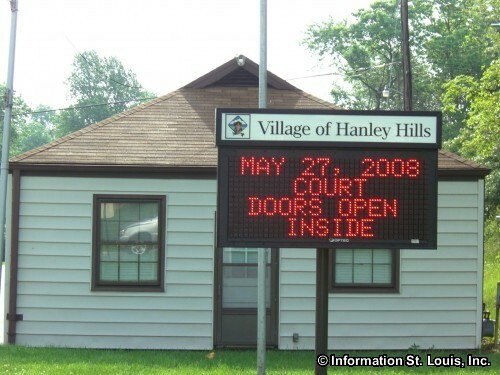 The population of the Village was recorded as having 2,101 residents in 2010. 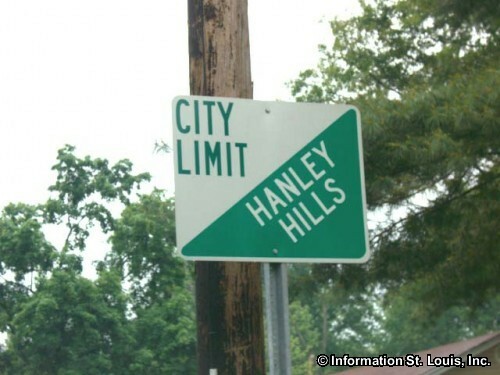 Important roads to the community Hanley Hills are Page Avenue and Hanley Road and other neighborhood roads. 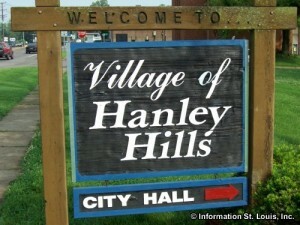 The Village of Hanley Hills was incorporated in 1948. 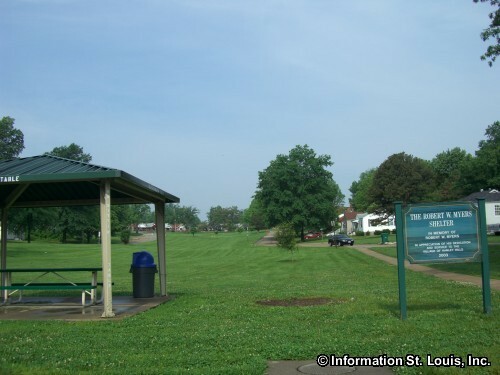 The residents of the community are served by the Normandy School District. 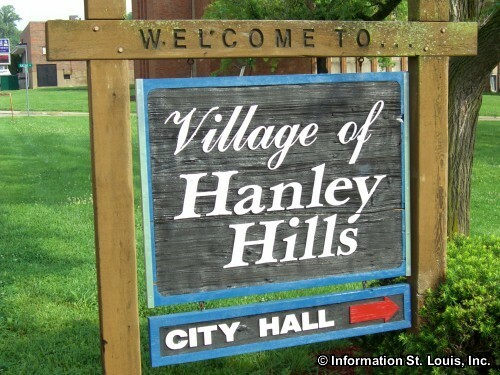 The district does not have any of its schools located in the community of Hanley Hills, but does have six elementary schools, the Normandy Middle School and the Normandy High School located in the surrounding communities.